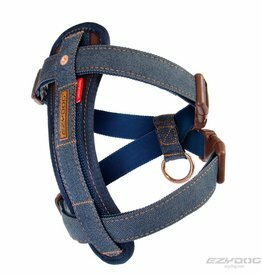 Drive Harness from EzyDog is a car safety harness that will secure your dog whilst in transit. 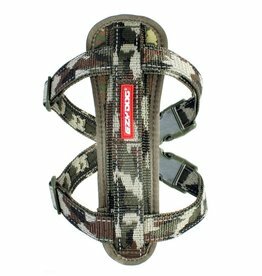 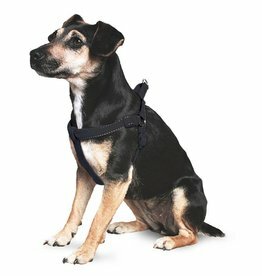 Ergocomfort Linear harness distributes the dog's pulling force onto his chest without affecting his neck. 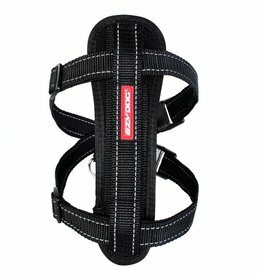 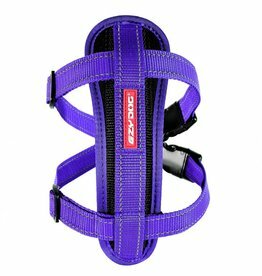 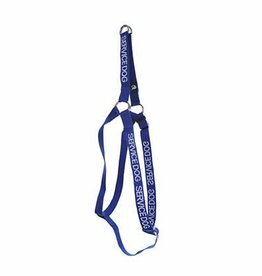 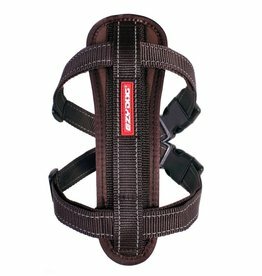 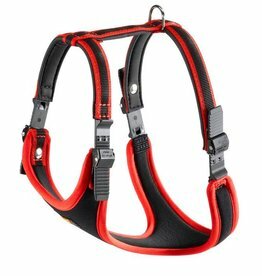 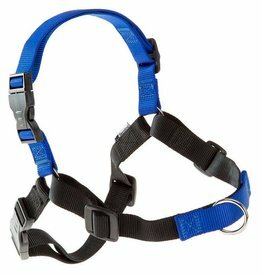 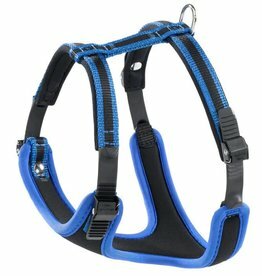 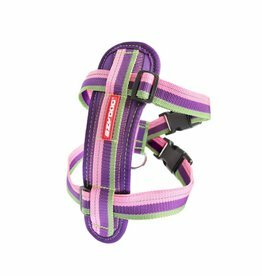 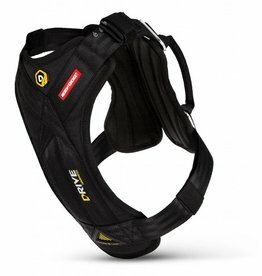 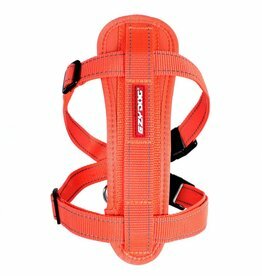 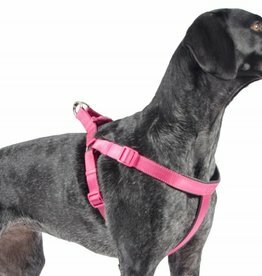 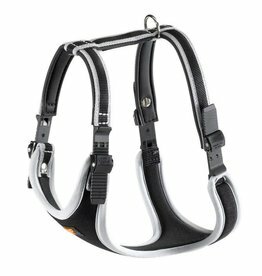 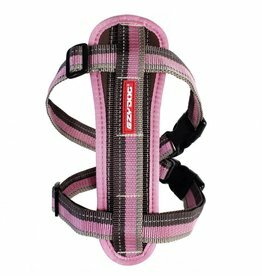 The harness prevents discomfort to a pulling dog by taking the pressure off the delicate neck and throat area and is padded with neoprene for added comfort.